Jacobo (Jacky) Bibliowicz is a Senior Research Scientist leading the technical efforts in Computational Anatomy and Biomechanics under the Complex Systems Research Group, which he formally joined mid-2012. Make sure to sign up (it’s free! 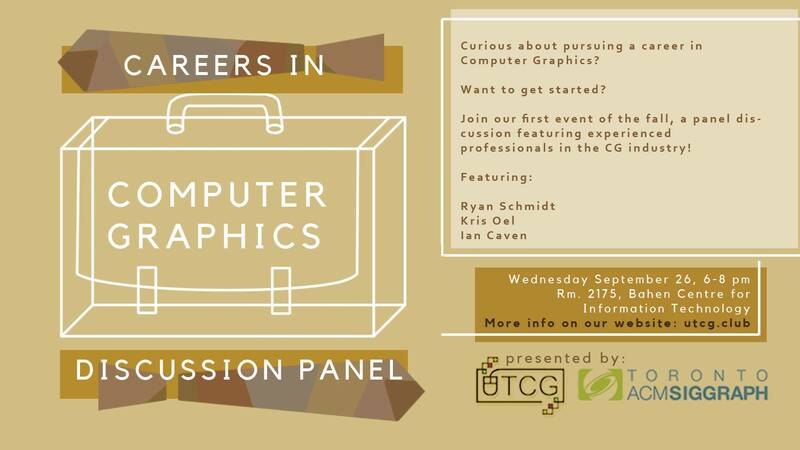 ), and we hope to see you there on Wednesday, September 26th, for our first event of the Fall!